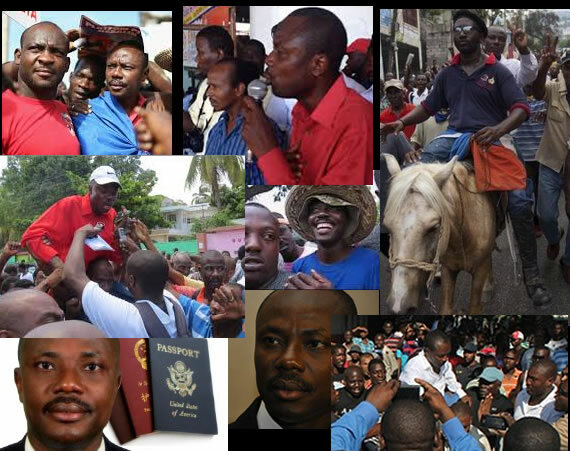 Platfom Pitit Dessalines may not know the names of the two presidential candidates who will be participating in the runoff Presidential election in Haiti; however they are certain of at least one of them. In less than one week before the report of the Commission of Verification, the political platform Pitit Dessalines made it clear that there will be "no second round without Jean-Charles Moïse". In addition, Pitit Dessalines expects the elimination of PHTK candidate Jovenel Moïse from the process, stating if it is proved that a candidate or political group has benefited from fraud, the votes should be annulled.